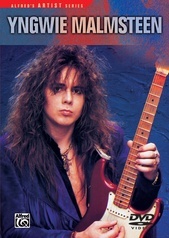 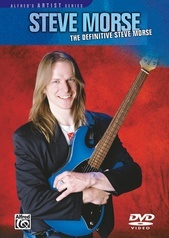 Scott Henderson studied arranging and composition at Florida Atlantic University and later studied at the Guitar Institute of Technology (G.I.T.) 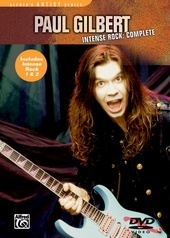 in Hollywood, California where he is presently an instructor. 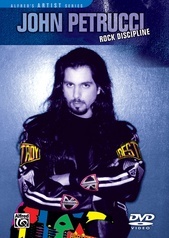 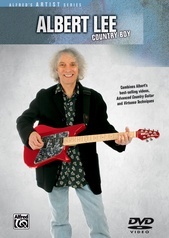 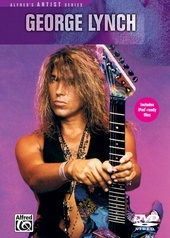 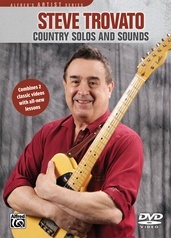 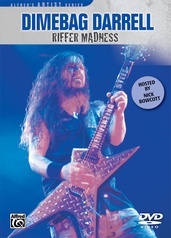 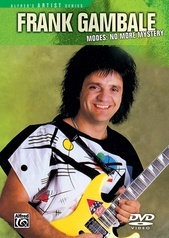 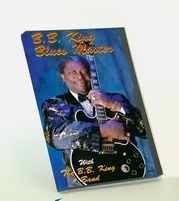 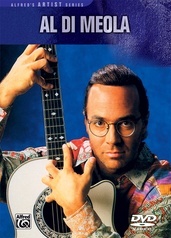 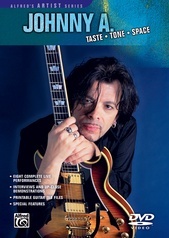 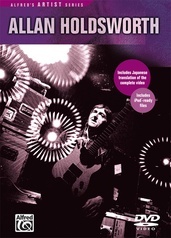 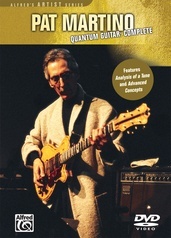 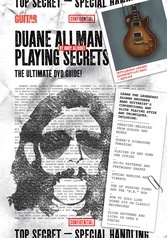 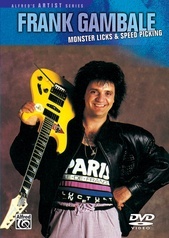 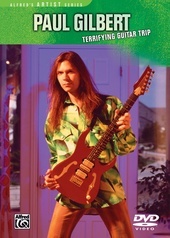 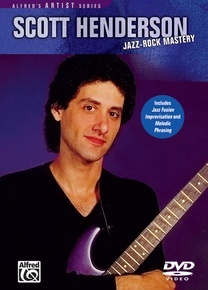 Jazz Rock Mastery combines Jazz Fusion Improvisation and Melodic Phrasing into one unique DVD in which Scott reveals his unique approach to improvising. 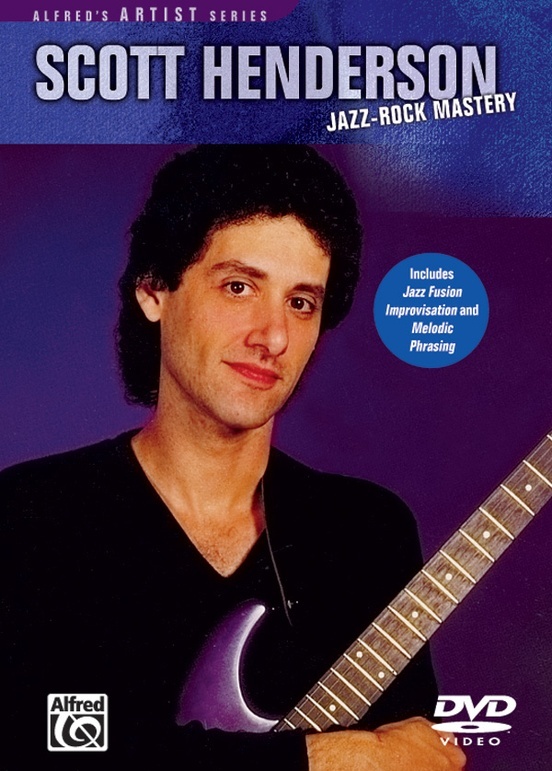 You'll learn how to solo over major, pentatonic, melodic minor, diminished, and whole-tone scales, along with modern uses for arpeggios and triads all in the context of melodic and rhythmic phrasing. 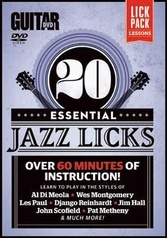 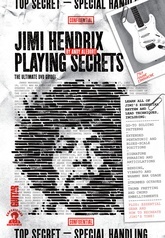 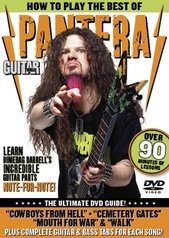 The DVD also nails the hard-to-teach subject of improvisational phrasing and includes a printable companion booklet.